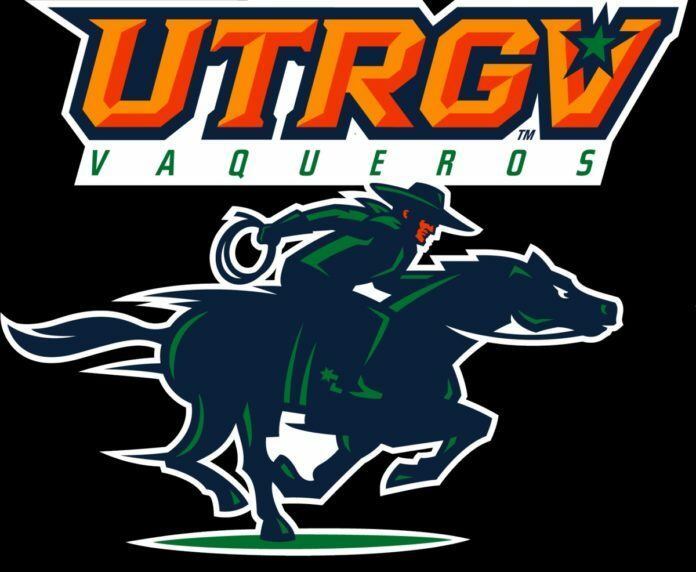 EDINBURG — Amara Graham netted a career-best 18 points to lead UTRGV women to a come-from-behind 49-42 victory over Grand Canyon University in Western Athletic Conference action Thursday night at the UTRGV Fieldhouse in Edinburg. The 5-foot-6-inch guard scored 12 points and sank seven of nine free throws in the second half as the Vaqueros won their third straight game to improve to 12-10 overall and 6-3 in the WAC. Senior forward Madison Northcutt led the team with 12 rebounds while adding three points, three steals and a blocked shot. Lord was referring to a 3-pointer Graham drained from the left corner that capped a 9-0 UTRGV run and increased the Vaqueros’ lead to 38-31 with 6:07 remaining in the game. The Vaqueros did not shoot well from the field, making fewer than 25 percent of their shots (14-57) and less than 17 percent from 3-point range (4-24). However, they drained nearly 74 percent of their free throws (17-23). After trailing 20-19 at halftime, Lord dialed up the defensive pressure and the Vaqueros became more aggressive on offense, creating fouls, getting into the bonus early, and then nailing their free throws. In fact, Graham’s 3-pointer was the orange and gray’s only field goal of the fourth quarter. The team buried 14 of 18 free throws in that frame. Grand Canyon (5-14, 3-6) committed 26 turnovers and shot just under 38 percent (17-45) for the game. Junior forward Da’jah Daniel recorded a double-double with 15 points and 12 rebounds. Most of her points came inside the paint for the Lopes who continually lobbed the ball in to her. There were nine ties and six lead changes, but a 3-pointer by senior forward Krisynthia Sampson with 27 seconds left in the third quarter put the Vaqueros ahead for good at 32-31. Senior guard Jameka Dowell added seven points while senior guard Idil Turk and Sampson contributed five points each. The win gives UTRGV a season sweep over the Lopes for the first time since the 2015-16 season. The Vaqueros thumped GCU 66-50 on Jan. 12 in Phoenix.